Playing to 7,107 yards from the blue tees, the par 72 layout features deep blue lakes, wide and narrow fairways, deep rough, big bunkers and huge greens. 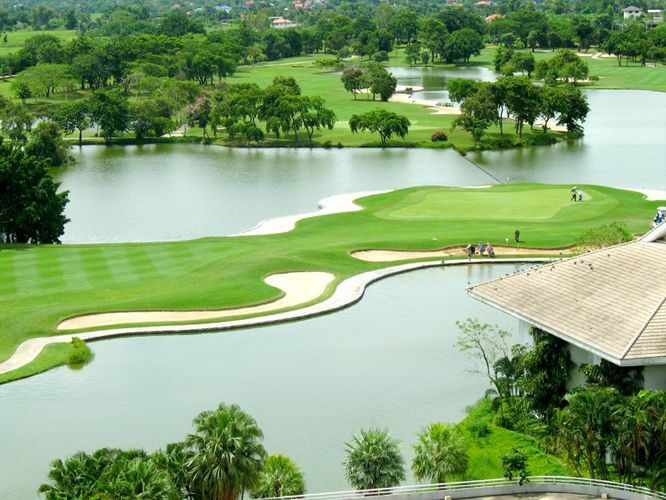 The member’s only course is one of most stylish of all the golf courses in the greater Bangkok area. 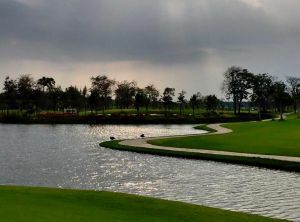 The course has a mixture of American, Scottish and Thai features. 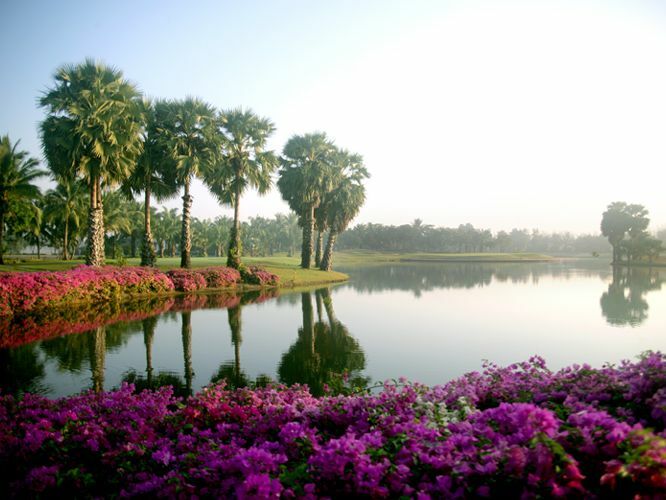 It is relatively lesser known among Bangkok golf courses and is rarely included in Bangkok golf packages due to the difficulty in securing tee times; only available for in-house guests or through a handful of authorized agents. 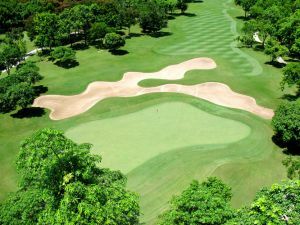 Although relatively flat, each hole has been individually sculpted and presents its own array of challenges, usually clearly visible from the tee. The par-five holes are testing and three of the four par-three holes require the tee shot to be hit directly over water to reach the green. Water is often in play, so too the excellent fairway and greenside bunkering. A wonderful array of trees lines the holes to catch those occasional wayward shots. 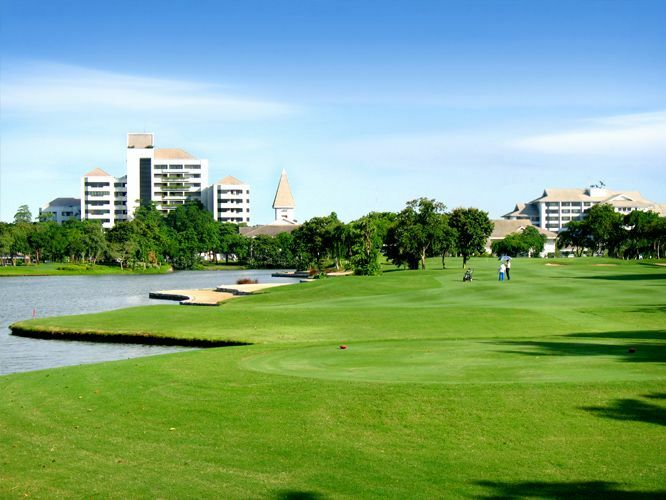 Overall, Royal Gems is a beautifully presented collection of golf holes, enhanced by top-quality green-keeping and located in a very pleasant and natural parkland environment. 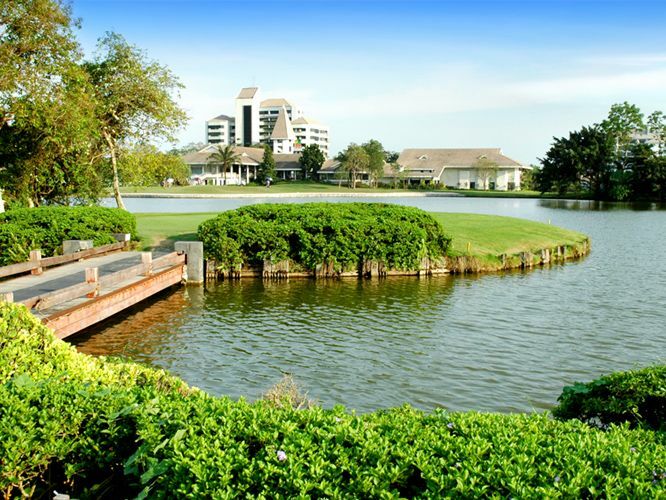 The golf club includes a 98-room golf resort, condominiums and houses. 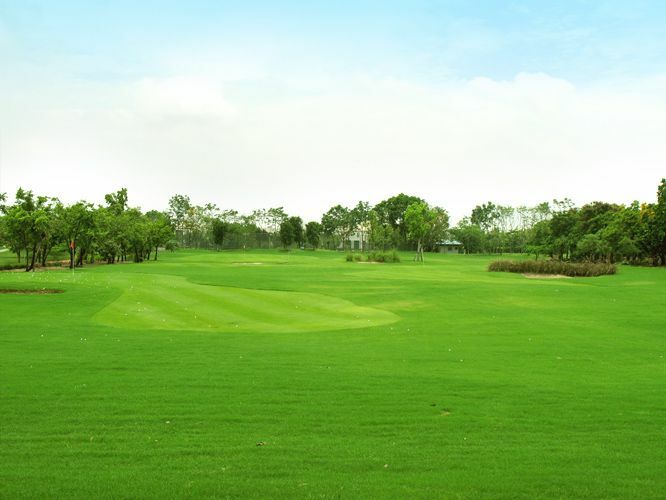 There is a grass driving range and a host of other practice facilities for golfers. The small restaurant at the club house serves up some great Japanese, Thai, and Western delicacies. 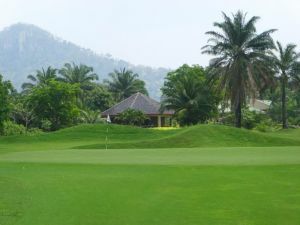 Royal Gems Golf and Sports Club has different Services to offer. Choose a date and number or players to see the rates.